Starting at $195 per night! The Cottage offers a covered deck to see the amazing views of the West Maui Mountains and the ocean. On the deck is a gas BBQ grill and patio furniture. The master bedroom has 1 king size bed, while the second bedroom offers 2 twin beds. The living room offers 2 queen size sofa futons that will easily sleep 2 people. 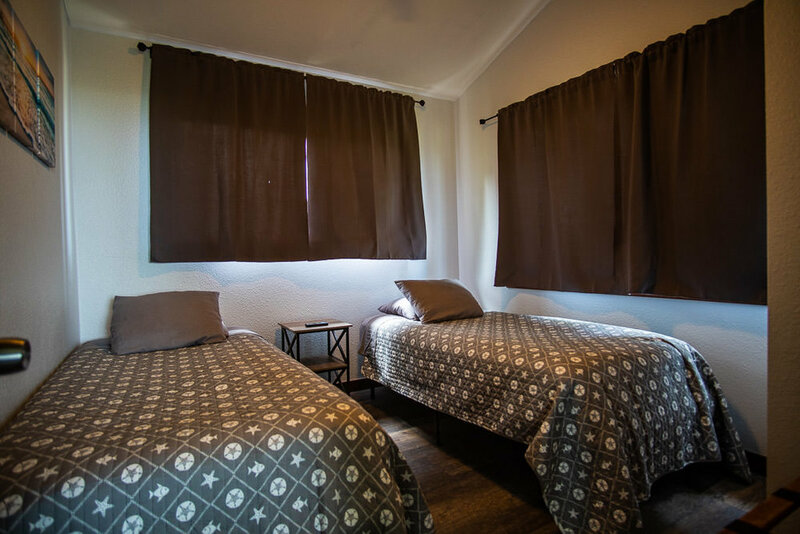 Each room has a flat screen TV with cable, plus a DVR and VHS/DVD player for the living room. Nurture yourself while on vacation. Visit the Maui School of Therapeutic Massage’s Student Clinic to receive a 60 min massage for $30. 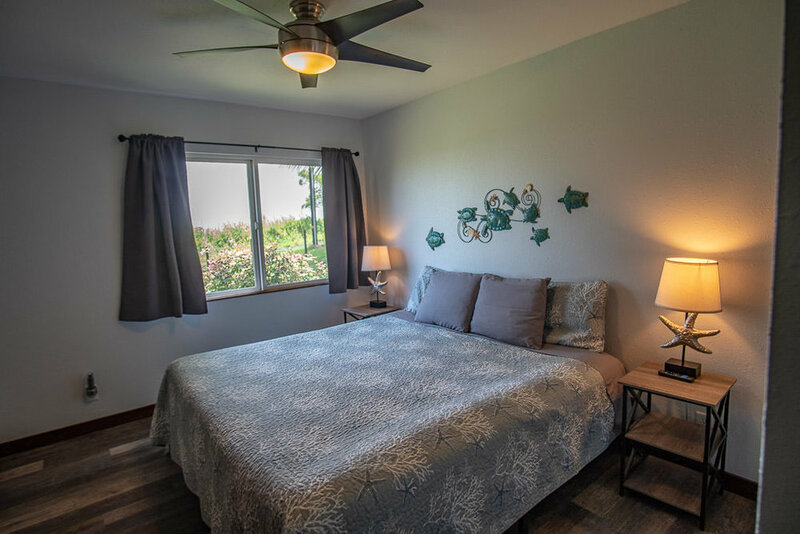 Located in Makawao, only 7 mins away! Need a family photoshoot? Or maybe you are coming to Maui to get married? Barry Frankel is one of the best photographers around, we highly recommend him! Learn to Surf & Stand Up Paddle the right way! You will receive personalized instruction catered to your needs to help you reach your surfing & SUPing goals.